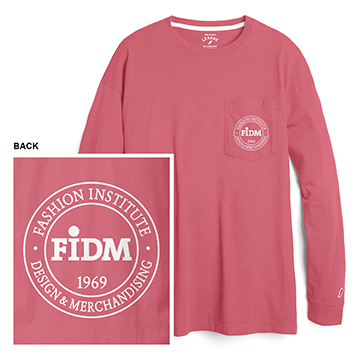 FIDM Long Sleeve Pocket Tee (boyfriend fit) with a FIDM Seal on left chest pocket and back. Available in White with Grey ink and Guava with white ink. 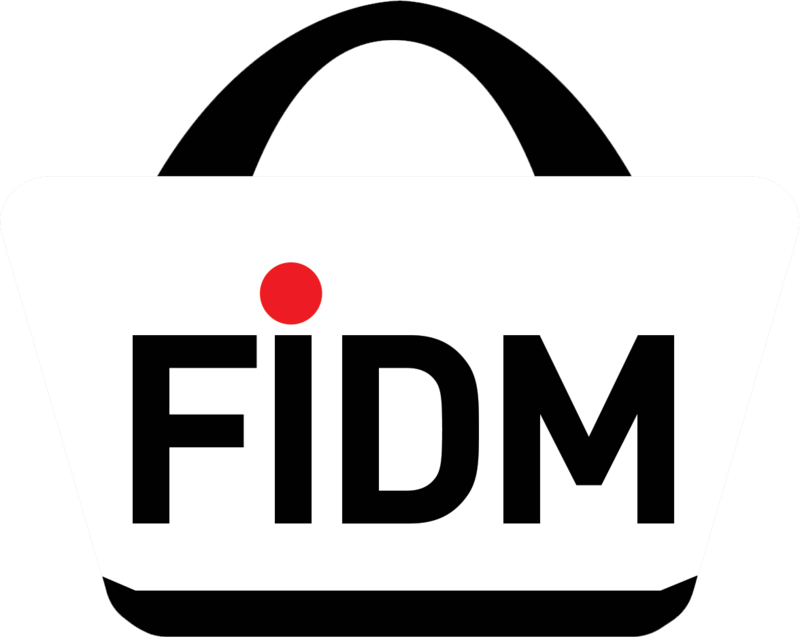 This garment is well made from 100% cotton ring-spun jersey.